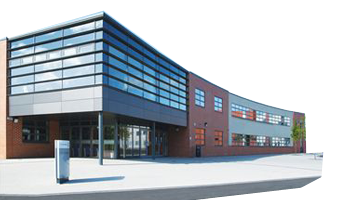 We operate a route to Macclesfield Academy. Please see the timetables below and feel free to contact us for more information and to request an application form. Well, you’ve done it now! Having shown us the height of luxury, are we going to be happy with anything else!? 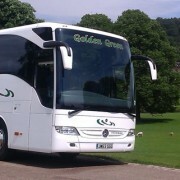 Seriously, it’s a fabulous coach and a great flag ship for you. We were all most impressed. Young Daniel was SO proud, he couldn’t stop grinning! Lovely young man. And he was so, so careful with driving it! 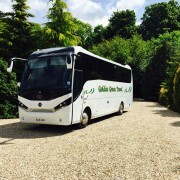 Just a quick note to thank you & your driver for providing excellent service for our trip on Saturday. His patience & ability to negotiate some particular challenging roads are outstanding. Thank you so much for providing the coaches for our trip last Tuesday. 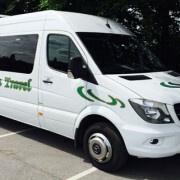 Your drivers were so helpful and gave us excellent service. Everyone thoroughly enjoyed their day out.